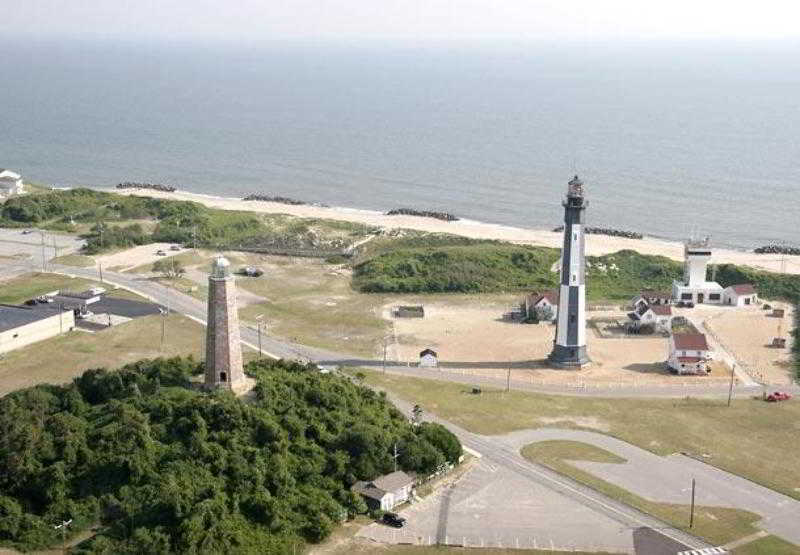 Find huge deals in Virginia Beach Va, United States that you may book now & pay later! Best prices for in Virginia Beach Va, United States. A dream vacation for you and your family, guaranteed by our travel consultants. For members-only deals, we recommend using the new filter for deals in Virginia Beach Va, United States. 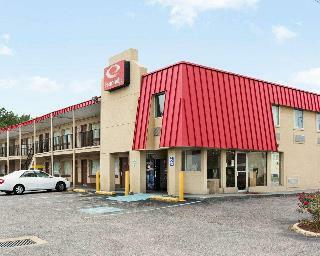 Hotel is located seven miles from the oceanfront. 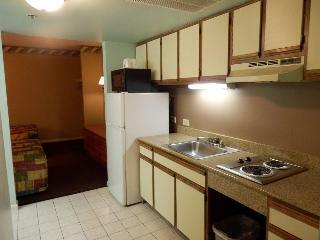 Enjoy free contintental brekafast,microwaves,refrigerators and safes. Plan your next getaway at our Howard Johnson Inn Virginia Beach, conveniently located off Route 13 with easy access to I-64. Our pet-friendly hotel offers affordable accommodations within reach of major attractions including downtown Norfolk, Naval Station Norfolk, and the beauty of the Chesapeake Bay. This cosy hotel is in Chesapeake. 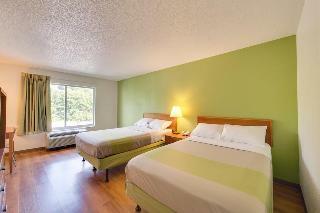 This accommodation offers a total of 52 accommodation units. Those who dislike animals may enjoy their stay, as this property does not allow pets. 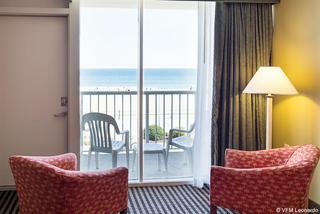 All 2-room oceanfront suites featuring: free high-speed Internet, 1 queen bed and sofabed, private balcony. The luxurious extensive renovated Clarion Suites at the beach in Virginia Beach boasts Ocean View rooms, in the heart of Virginia. This lovely hotel is in Chesapeake. 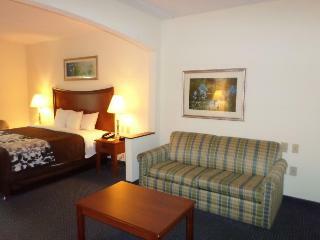 Rodeway Inn Churchland features a total of 48 rooms. This is not a pet-friendly establishment. 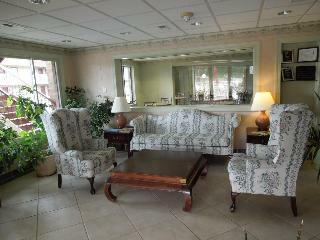 This charming hotel is located in Virginia Beach. This establishment offers a total of 72 bedrooms. 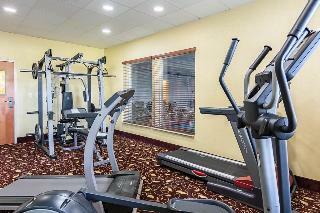 As a result of the constant commitment with quality, this establishment was fully renovated in 2013. 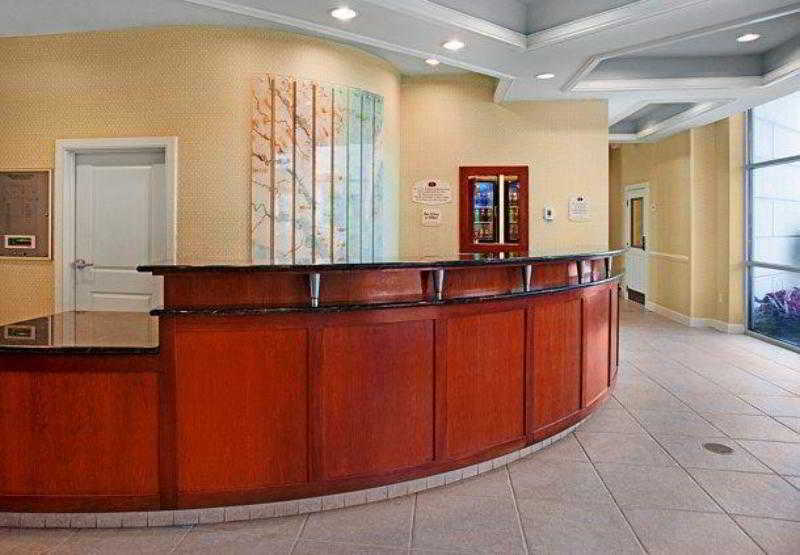 Residence Inn Virginia Beach Oceanfront does not offer 24-hour reception. No pets are allowed on the premises. A fee may be chargeable for some services. 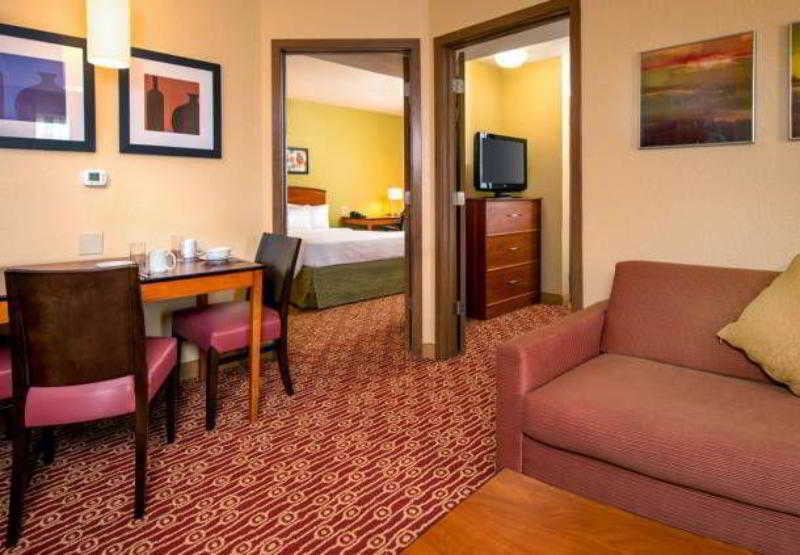 The beautiful Marriott Chesapeake offers affordability, comfort, and style. 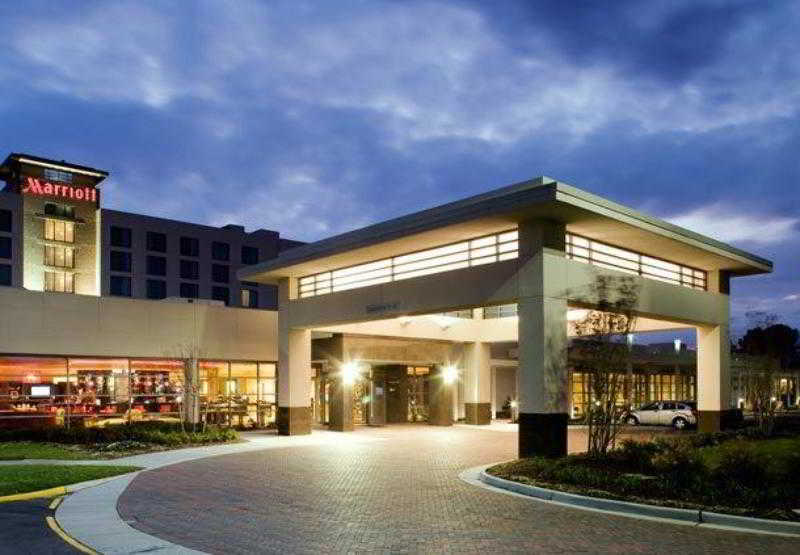 Ideally located near Chesapeake Conference Center, in the upscale Greenbrier district, our Marriott is the only the full-service hotel in Chesapeake, VA.Any additional person fees and resort fees are collected directly from the hotel at check in. Whether you're traveling for business or pleasure, you'll love the spectacular views and location of our Courtyard Virginia Beach Oceanfront South. 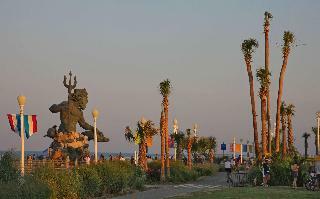 Our hotel is located along the Virginia Beach boardwalk in the heart of this beachfront resort. 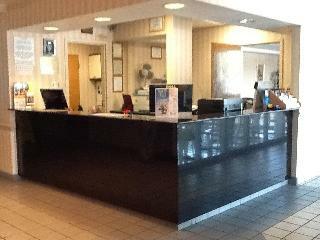 Any additional person fees and resort fees are collected directly from the hotel at check in. Courtyard Virginia Beach Oceanfront/North 37th St. 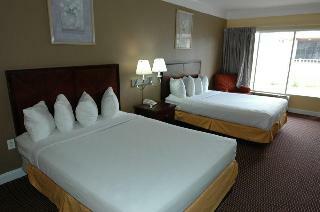 This lovely hotel is located in Virginia Beach. The hotel consists of 160 bedrooms. This property was completely renovated in 2009. 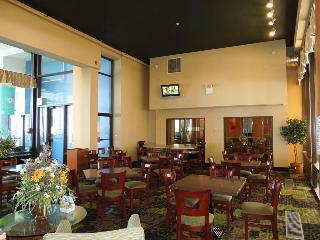 Courtyard Virginia Beach Oceanfront/North 37th St. does not offer 24-hour reception. This hotel does not accept pets. Some services may be payable. This lovely hotel can be found in Town Center. The total number of guests rooms is 94. This establishment was completely refurbished in 2013. 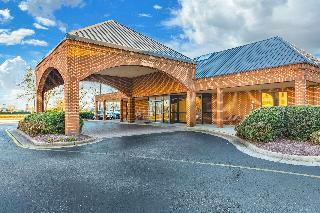 TownePlace Suites Virginia Beach does not offer 24-hour reception. Pets are not permitted on the premises. 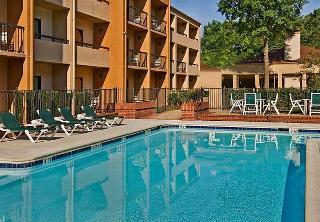 Some services of TownePlace Suites Virginia Beach may be payable.